Lower the back door using either back door handle. Make sure to push the back door down from the outside to close it. The back door closing assist will activate and the back door will fully close automatically. 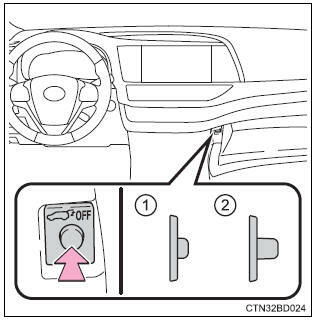 Turn the main switch in the glove box off to disable the power back door system.